Northern Lights Steel Orchestra – Music is more than just theory. Music is more than just theory. 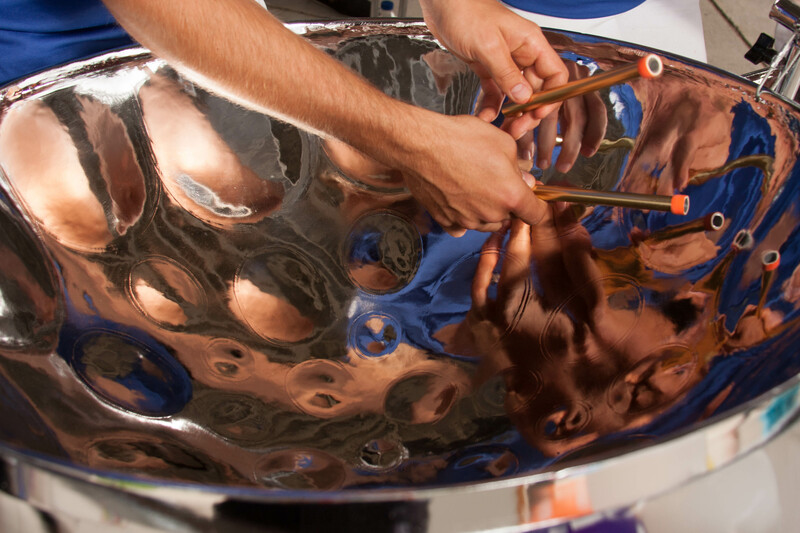 One of the largest steelpan groups in North America, the Northern Lights Steel Orchestra is a non-profit organization with the simple goal of promoting the steelpan art form. Seeing steelpan in an elevated role, Mervyn T. Jordan established the orchestra in the fall of 1998. Having taken this sweet sounding Caribbean instrument beyond a novel form of tropical entertainment, the NLSO delivers an impressive fusion of musical styles for maximum enjoyment while adding a unique bit to the cultural life of the community. With something different to offer, interest has grown and people of all ages have been attracted by its wide appeal. This multi-ethnic group has quickly become one of the premier pan orchestras in North America.